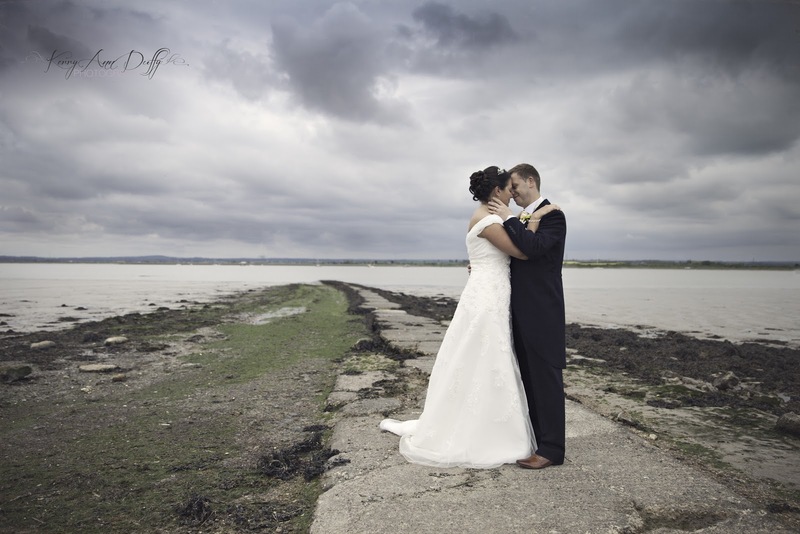 On Friday I photographed Vickie & Matt's Wedding at The Ferry House Inn on the Isle of Sheppey. I have previously photographed two Weddings here and I have lots coming up in 2013/2014 as well. It is such a beautiful place with so many options for photos. This is one of my favourites from the day.